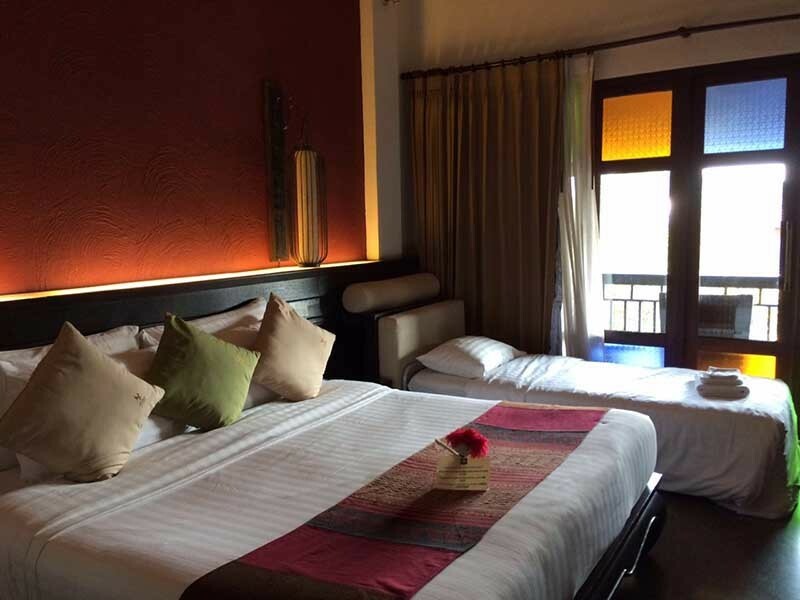 Located right in the heart of Chiang Mai's inner old city near Sunday Walking Street Market and Wat Phra Singh, the eco-friendly De Lanna Hotel is one of Chiang Mai’s most popular midrange downtown hotels. 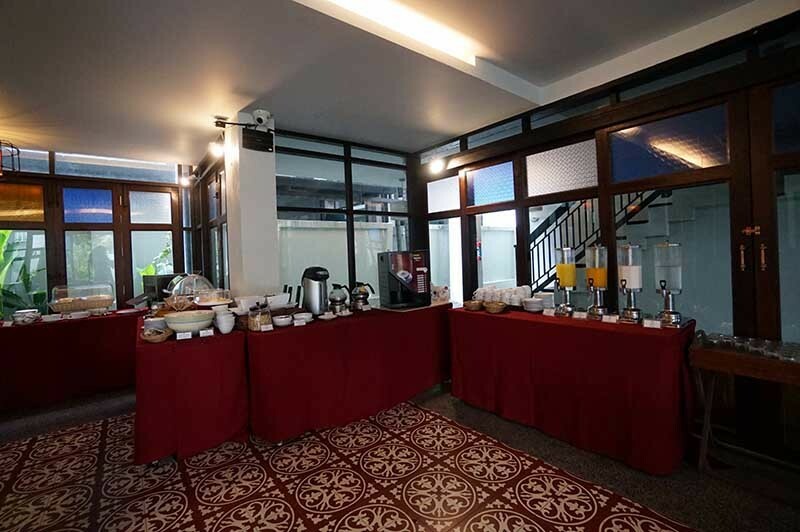 The hotel will offer you comfortable accommodation, efficient service with reasonable room rates. 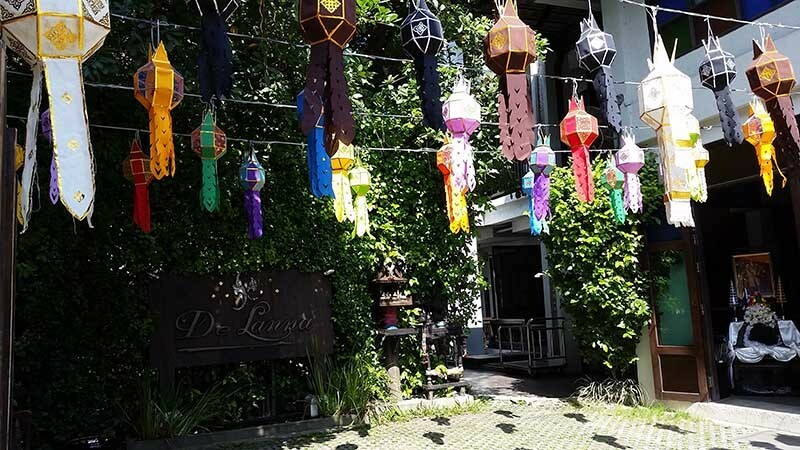 De Lanna Hotel offers 35 comfortable & luxurious rooms and suites which are divided into 03 three-storey blocks of rooms surrounding a well laid out garden and pool. 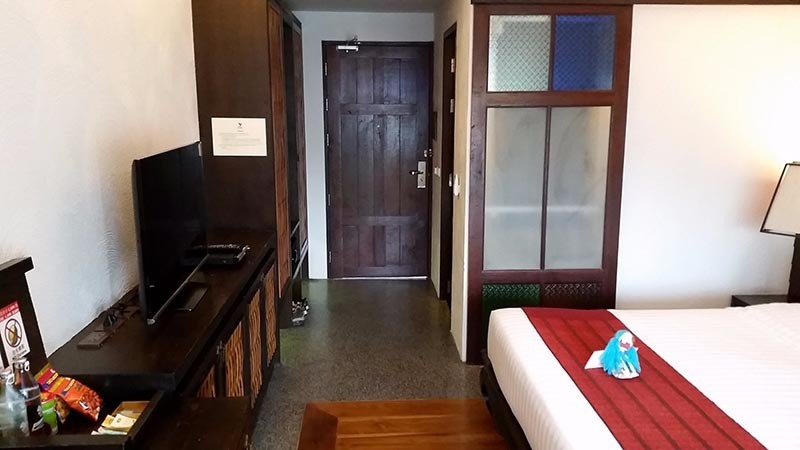 All rooms - superior, deluxe and honeymoon suite - are beautifully decorated in an ultra-modern style accented with the traditional Northern Thai fabrics and handicrafts. 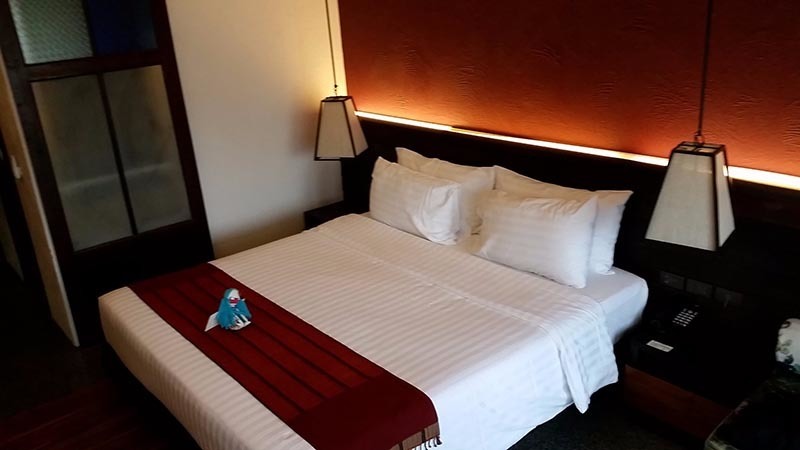 Each guestroom is fully furnished with quality amenities like flat screen TV, air conditioning, mini-bars, tea/coffee making facilities, free wireless internet and safe deposit boxes. Bathrooms are appointed with hairdryer, bathtub and complimentary toiletries. 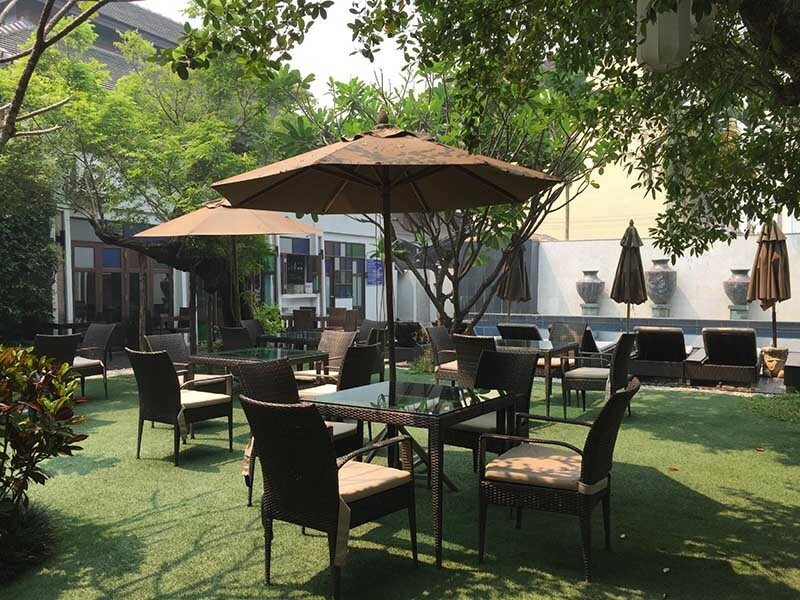 De Lanna Hotel's facilities include an outdoor swimming pool, a Spa area, restaurant, business centre with fully equipped meeting facilities. 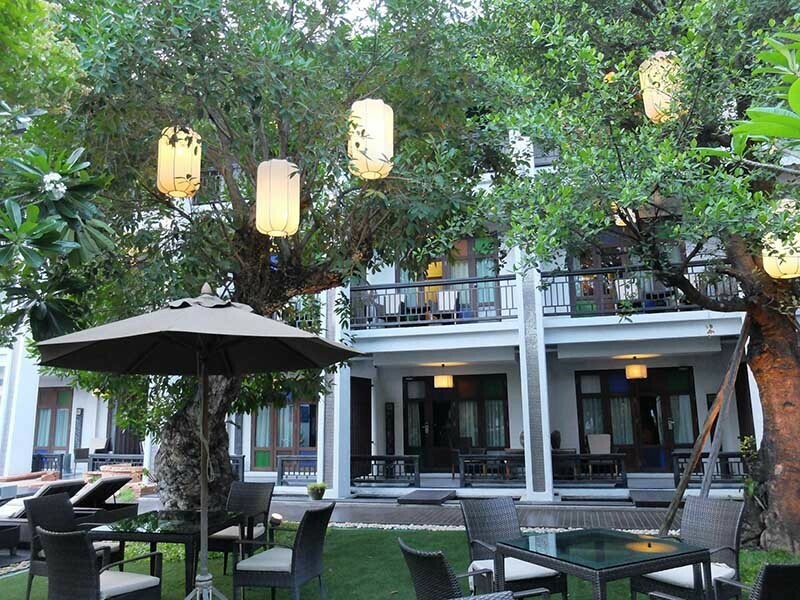 After a day of sightseeing, you can take a walk around the tranquil garden, relax by the pool with an exotic cocktail or try some traditional Thai massage. 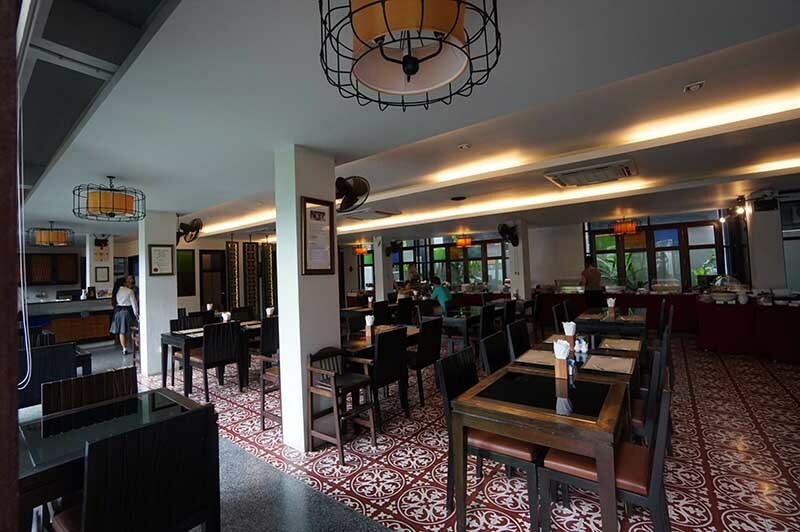 De Lanna Restaurant serves delicious Thai, Asian and international dishes as well as a wide range of fusion cuisine. In the evening, you can take a visit to hotel's bar for some refreshing cocktails.